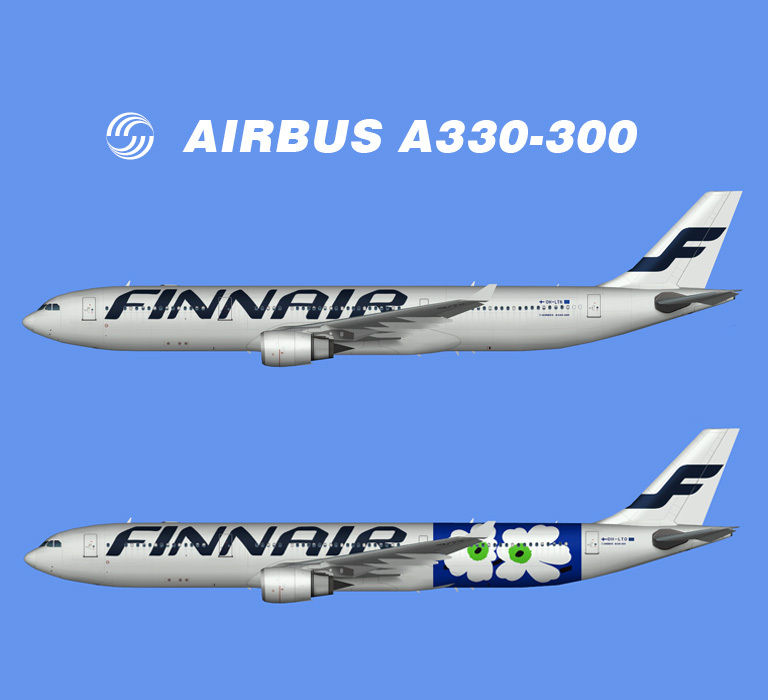 Finnair Airbus A350-900 FSX repaints for the FSPainter Airbus A350-900 FSX base model. These are FSX textures only. The FSPainter Airbus A350-900 base model is required. Finnair Airbus A330-300 FSX for the FSPainter A330-300 GE base model. Nordic Regional Airlines ATR 72-500 fleet 2016 opf Finnair HD textures for the OSP ATR 72-500 base model. These are FSX textures only. The AIA Embraer 190 base model is required. 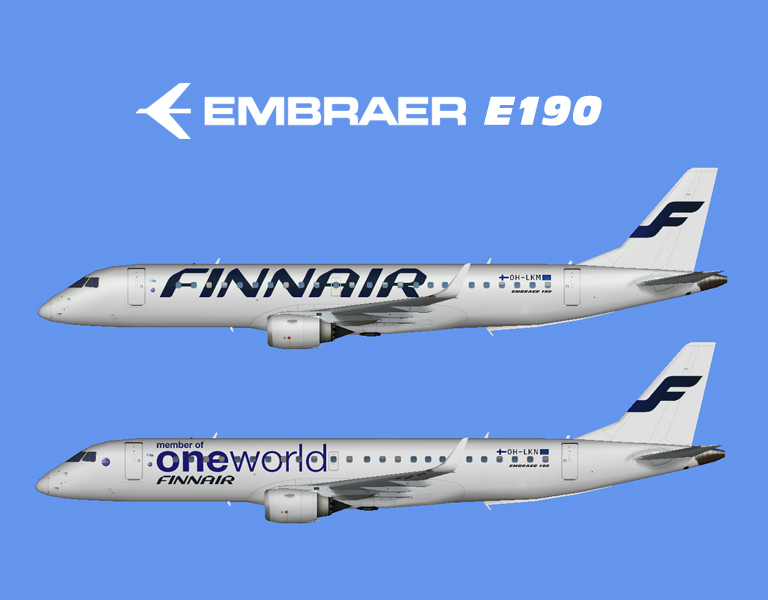 Finnair Embraer 170 opb Nordic Regional Airlines FSX for the AIA Embraer 170 base model. Finnair Embraer 170 opb Nordic Regional Airlines FS9 for the AIA Embraer 170 base model. 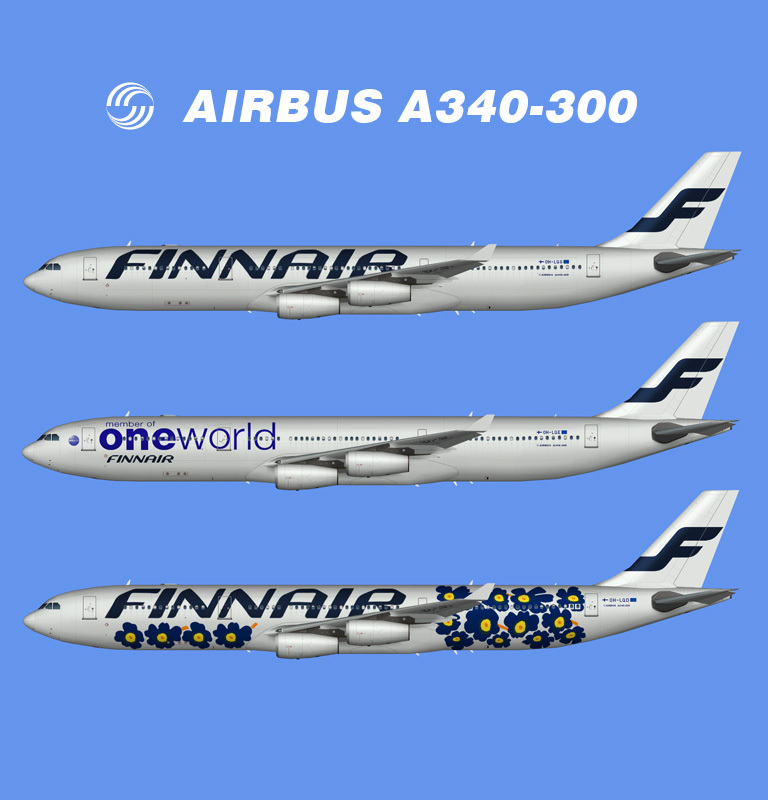 Version 2 for the regular livery includes the OneWorld logo. Finnair Airbus A340-300 FS9 for the TFS A340-300 base model. Finnair Airbus A340-300 HD FSX for the TFS A340-300 base model. Finnair Airbus A330-300 HD FSX for the TFS A330-300 base model. Finnair Airbus A330-300 FS9 for the TFS A330-300 base model. Finnair Airbus A321-200 FS9 for the FAIB A321-200 CFM / CFMC and A321-200 IAE_S FS9 base model. These are FS9 textures only. FAIB A321-200 CFM / CFMC and FAIB A321-200 IAE_S FS9 base model are required. Finnair Airbus A321-200 FSX for the FAIB A321-200 CFM / CFMC and A321-200 IAE_S FSX base model. These are FSX textures only. FAIB A321-200 CFM / CFMC and FAIB A321-200 IAE_S FSX base model are required. Finnair Airbus A320-200 FS9 for the FAIB A320-200 CFM base model. These are FS9 textures only. FAIB A320-200 CFM base model are required. 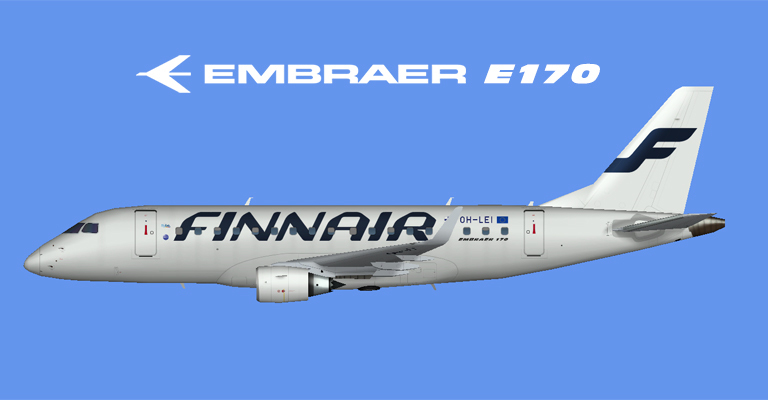 Finnair Airbus A320-200 FSX for the FAIB A320-200 CFM base model. These are FSX textures only. FAIB A320-200 CFM base model are required.